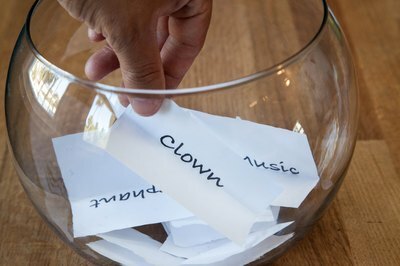 Part of preparing for any party is planning a way to keep guests entertained. You can rely on your guests’ ability to keep each other entertained with small talk,but of course, talking about the weather and drama at the office can only last so long. Plan fun adult party games for your guests to play to keep them entertained after conversation topics start to run dry. Divide into two teams with an equal number of players. Each team gets into a line with everyone on the team standing side-by-side. The first in each team’s line places an orange pinched between their chin and chest. 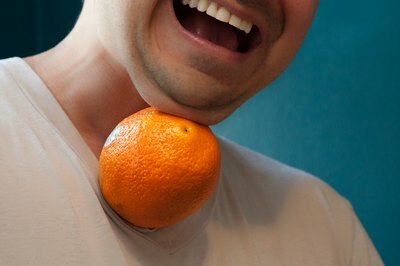 The goal is to be the first team to pass the orange all the way down the line from under one player's chin to under the next person’s chin. The orange goes back to the first player and a team must start over again if a player touches the orange with her hands or bites the orange to pass it. Set out a paper plate for each guest. Place a piece of bubble gum on the plate, it doesn’t have to be centered and the pieces of gum don’t have to be in the same place on every plate. Use canned whipped cream to bury the piece of gum on each plate. All the adults will race to find their piece of bubble gum on their plate, to chew the gum up so that they can be the first to blow a bubble. The only catch is that they can’t use their hands. Everyone sits in a circle. Each player gets 10 pennies. Players take turns stating something that they have never done, such as rock climbing. All the players that have done what the player says they haven’t must then give one of their pennies to that player. 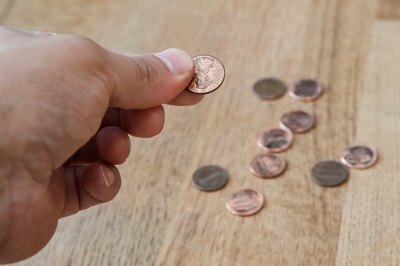 After each player has taken a turn, the player with the most pennies wins the game. For a longer game, you can have each player take two or more turns.